This post brought to you by World Market. All opinions are 100% mine. Father’s Day is right around the corner, and this year I wanted to do something extra special to show my husband how much we appreciate everything that he does for our family. The boys and I usually make him a special Father’s Day breakfast and give him a few small homemade gifts, but this year I wanted to surprise him with something completely different. …like a super comfy papasan chair (that we have nowhere to put! ), a game table, and vintage styled toys and games. Naturally we couldn’t pass up the nostalgic sodas since they were on sale! 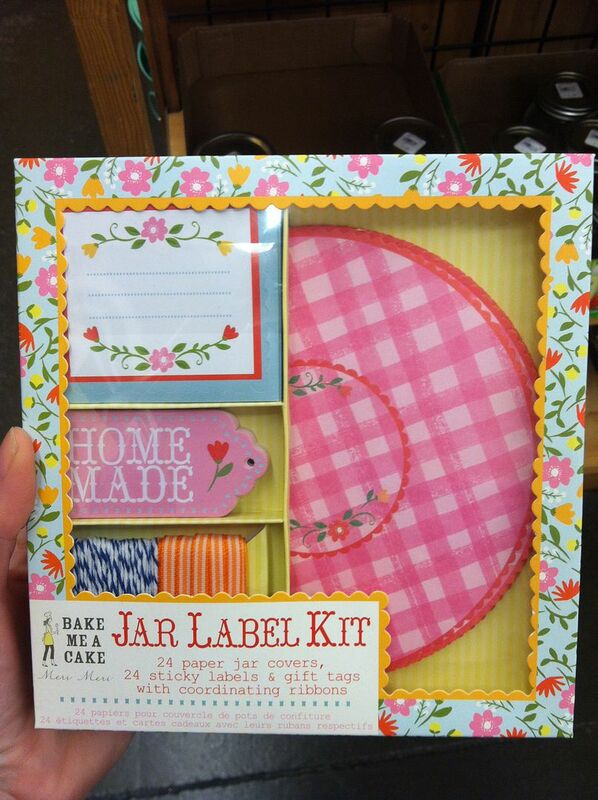 Okay, I know we’re supposed to be shopping for Dad right now, but how cute is this sweet jar labeling kit?! Mommy wants. We checked out some Outdoor Furniture & Decor and BBQ & Grilling goodies for Dad, and spent a little time reading all of the funny cards that World Market sells. 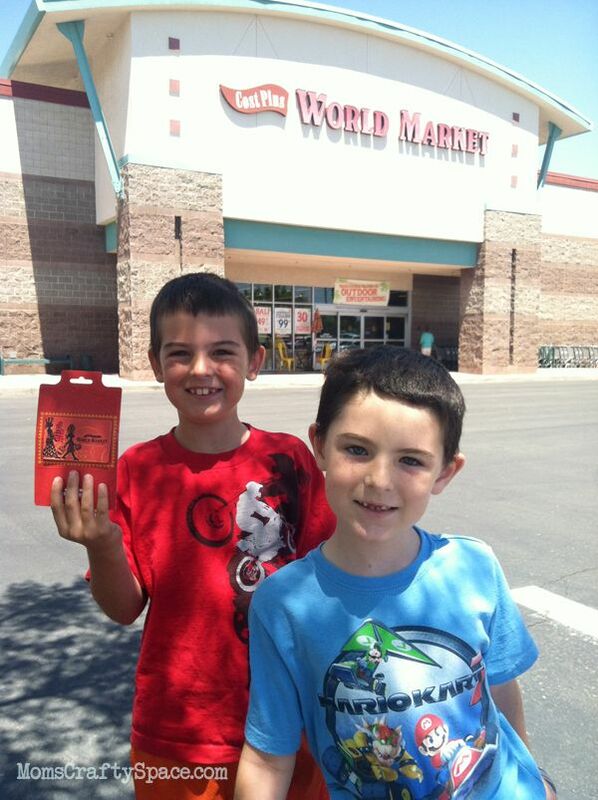 The boys were the most intrigued by World Market’s HUGE grocery section and all of the international treats and goodies that they offer. They really wanted to get Daddy that maple bacon chocolate bar! …and we knew EXACTLY what we were going to get him! 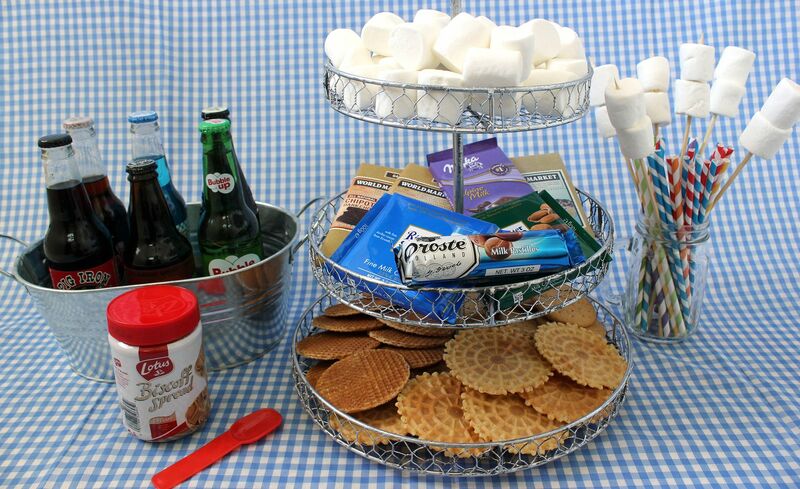 My hubby has a tremendous sweet tooth, so we went back and raided the chocolate and cookie aisles until we had the perfect ingredients for a gourmet s’mores and nostalgic soda tasting party. We picked up an assortment of different flavored chocolates, some Biscoff spread (awesomely delicious! 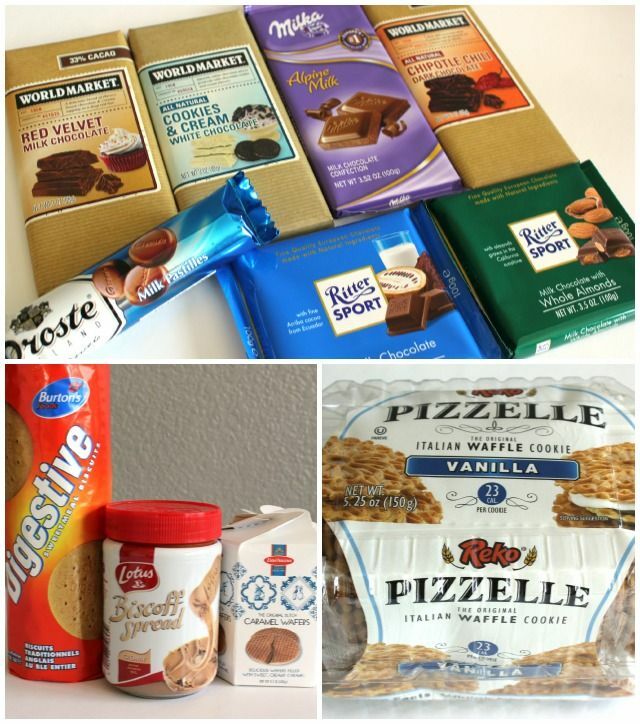 ), and some international cookie favorites – British Digestive Biscuits, Dutch Caramel Wafers and Pizzelle Italian Waffle Cookies. So, so, SOOO good! I might have eaten a few before we even got to the s’mores making part of the evening. We could hardly wait for Dad to get home from work so that we could dive into these tasty treats! 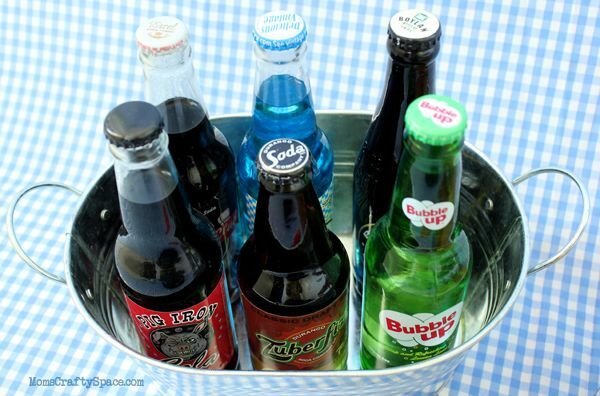 At dinnertime we surprised Daddy with the sodas, and we took turns sampling each one. He liked the Pig Iron Cola the best, Sutton preferred the Bubble Up, and Sawyer liked the Boylan Root Beer. 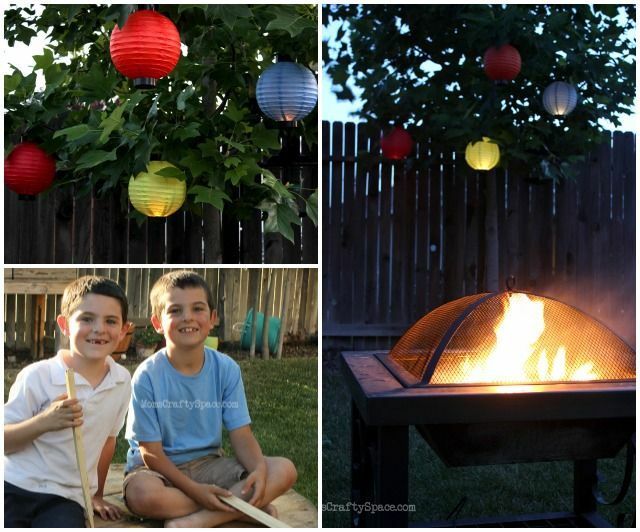 After dinner we took Dad outside and showed him that the fire pit was prepared for making some yummy dessert, and we surprised him with the new globe lanterns that we had hung from the tree. Best. 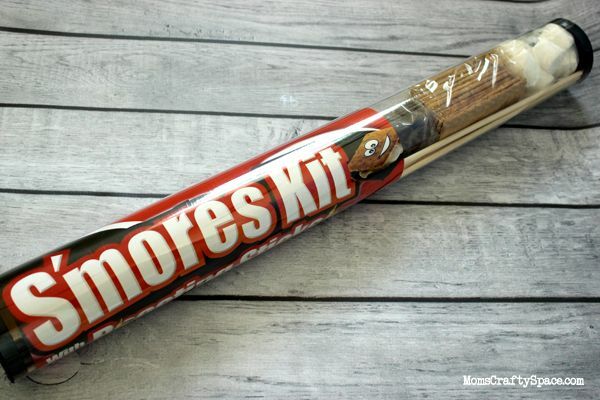 S’mores. EVER! The caramel wafers were a big hit with the kids, but my favorite combo was the Italian waffle cookies, spread with a little bit of Biscoff, and topped with a toasted marshmallow and Milka milk chocolate. AMAZING! Our surprise s’mores party was a ton of fun for everyone, and we all had a blast hanging out around the campfire and sampling some international sweets. 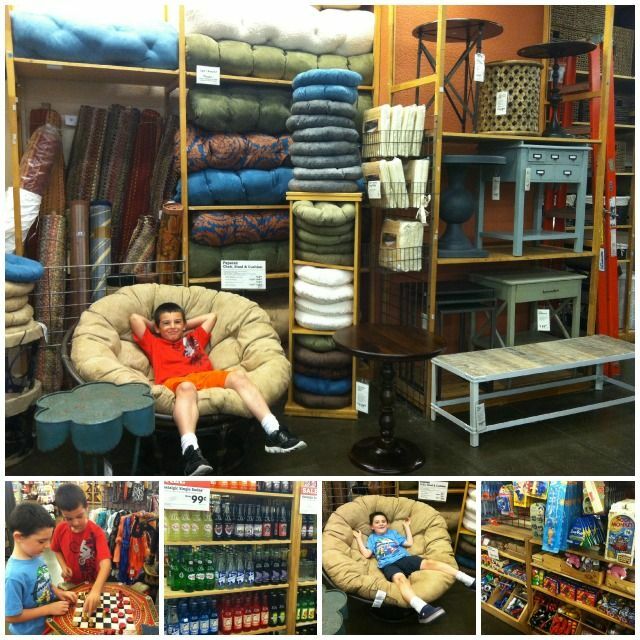 Thanks, World Market, for letting us Celebrate Dad with you! 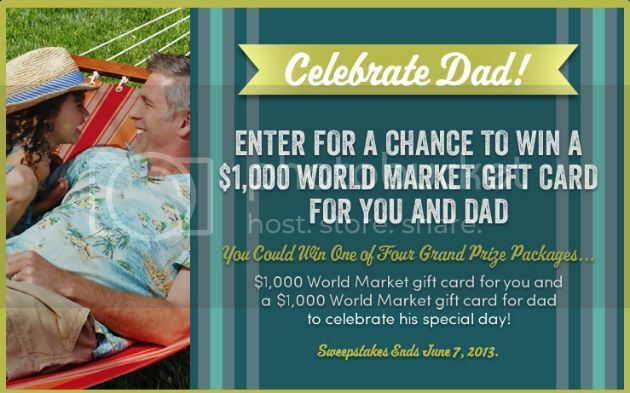 Cost Plus World Market is Celebrating Dad this year with the Dad’s Day Sweepstakes. Facebook Fans can enter for a chance to win one of 4 Weekly Grand Prize Packages: $1,000 World Market gift card for you and a $1,000 World Market gift card for dad to celebrate his special day! For your chance to win, click to Nominate your Dad here. Wow! These look phenomenal. What a great gift for dad and even better that it can be shared with the whole family!!! 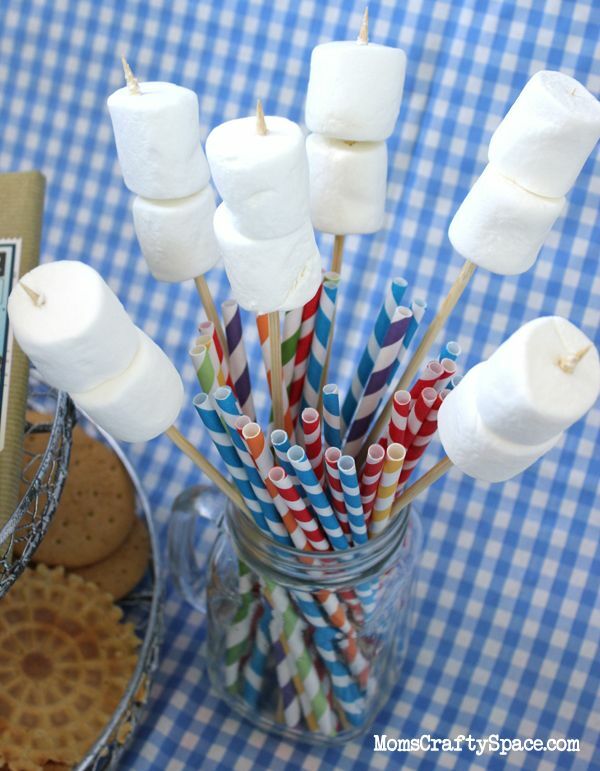 oh my goodness, these smores look phenomenal. 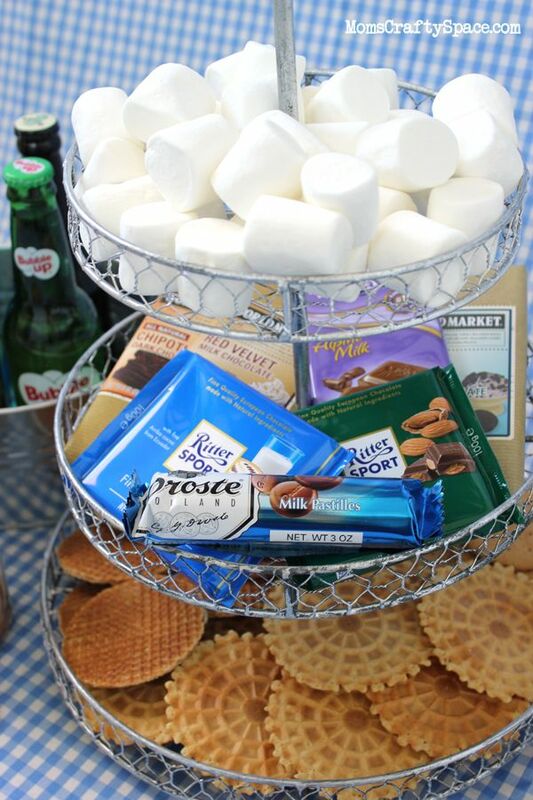 I love german chocolate (ritter sport and milka) but have never thought about putting them on smores. YUM! Omgosh – I love this idea so much! 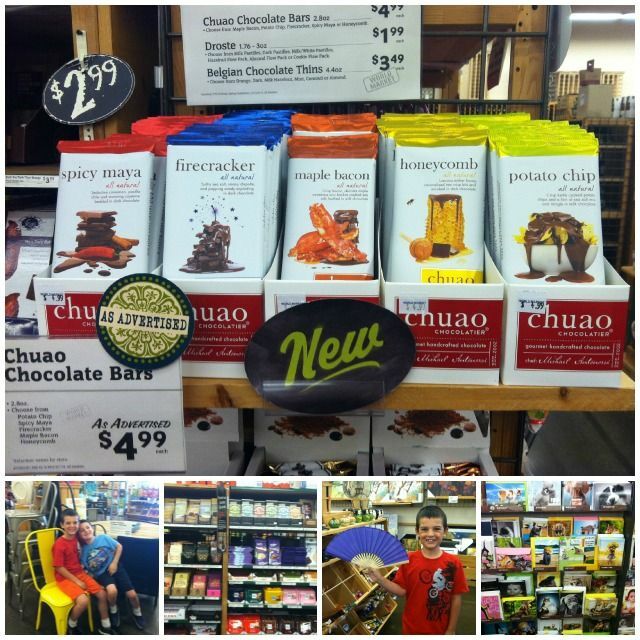 I love World Market – and you really put their gourmet items to amazing use! Pinning for sure! OMG THEY LOOK SO YUMMY!!! There’s just so much fabulousness going on here!! 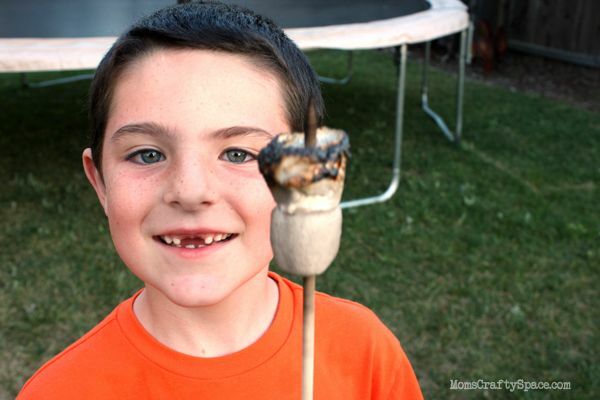 Your gourmet s’mores look like PERFECTION. Yummy! Love it! This looks like such a fun and yummy way to celebrate dad! 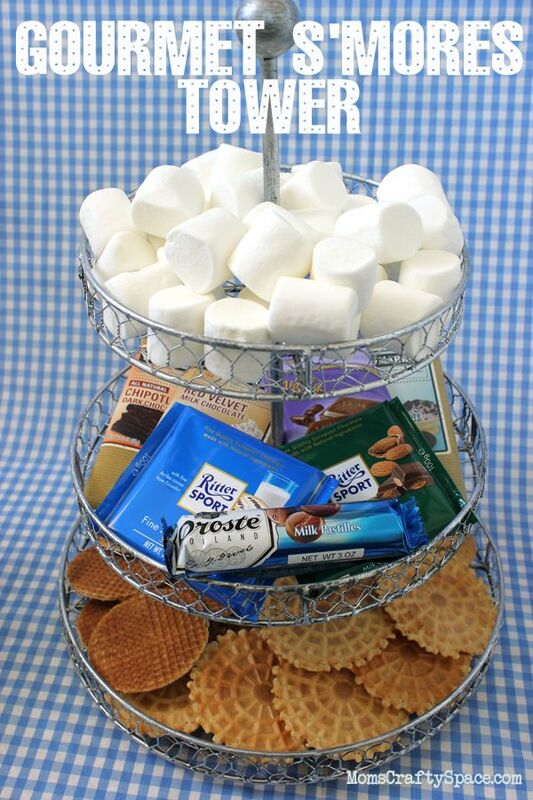 What an amazing smores tower! 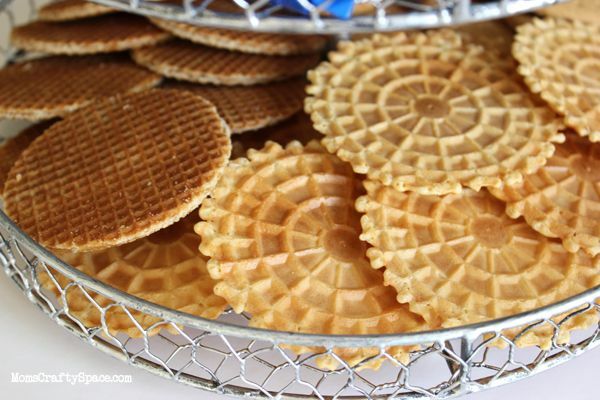 I love the idea of using the pizzelle waffle cookies! I love the idea of the S’mores on the pizelles! What a great post. 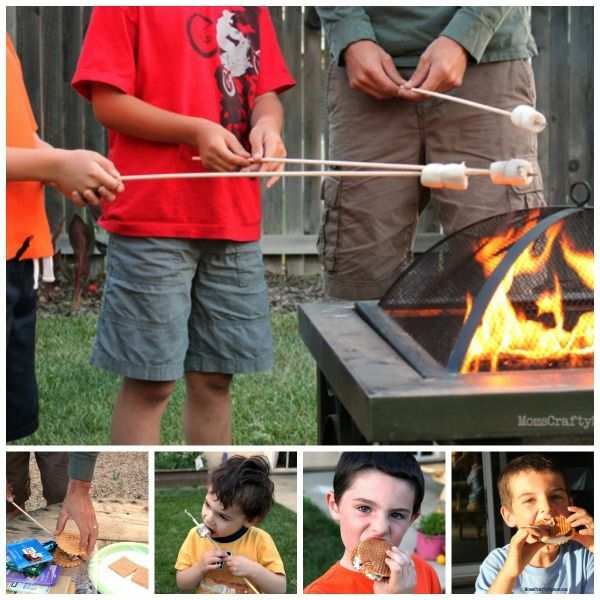 I love the s’mores and fun story! 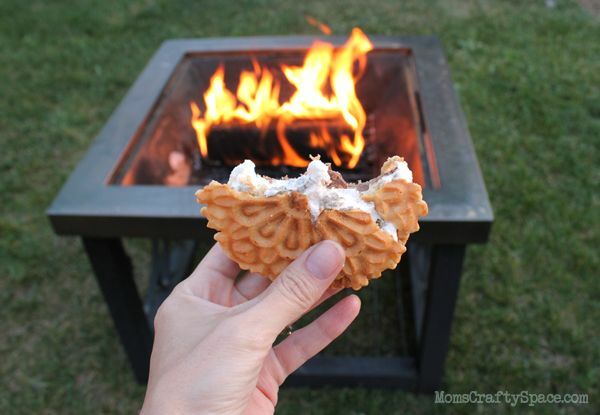 Waffle cookies are delish – would love to try them in smores! Mmm, that looks so good! What a fun party! It looks like y’all had as much fun shopping for the party as you did having the party. It was such a creative gift too. I wish I had thought of that. I have a question for you though, did you buy the jar labeling kit? I really like that. One more question though. We have a World Market where I live but I don’t think it’s a Cost Plus. Could you use the gift certificate there (if ya won) or does it have to be a Cost Plus World Market? 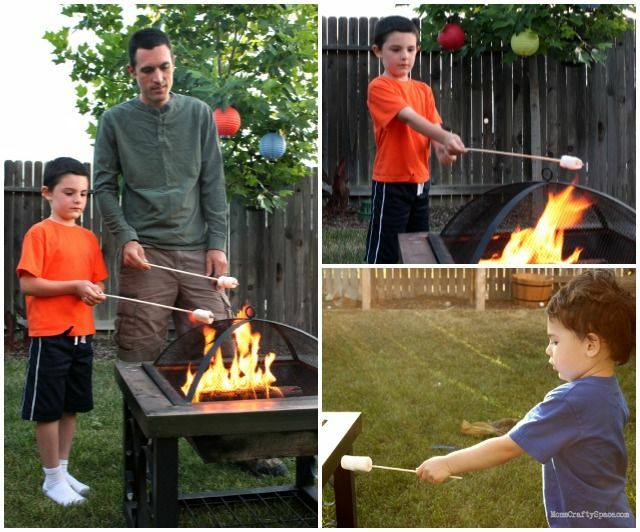 oh wow, I have to do this at our next fire pit party!! What a cute family 🙂 Great idea too! I love it all, and so much thought and love went into everything you did. Too, you, mom, got to spend Funtime with the kids while coming up with ideas for dad. You rocked!